Have you had a long day at work? Feeling tired and lifeless? Or maybe you have been working too hard at the gym? We’ve got the cure for your aches and pains! 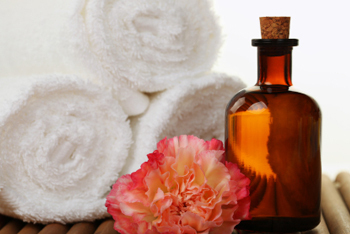 At our peaceful and luxurious oasis, our staff of trained massage therapists can rejuvenate and revive you. Leave the confusion of everyday life behind you, and let us help you find your inner and outer well-being. Massage is the rest and relaxation your body needs. Full body treatments stimulate all the tissues and organs. Well provided massage has many health benefits as well; it calms the nervous system, reduces muscle tension, enhances blood circulation and even improves your metabolism, so important with your toned-body quest. Experiencing pleasant sensations that accompany you during the session, your body releases chemicals that affect the brain and promote positive thinking. Isn't it what you need after a long day? At Le Massage we make sure that you receive the highest European service for a reasonable price. Our highly experienced staff provides you with excellent service, which is customized for your specific needs.